Meet Bramble - a cute Cairn Terrier. Bramble is just over a year old and lives in Monaco. That is one gorgeous doggie! Lots going on behind those eyes! 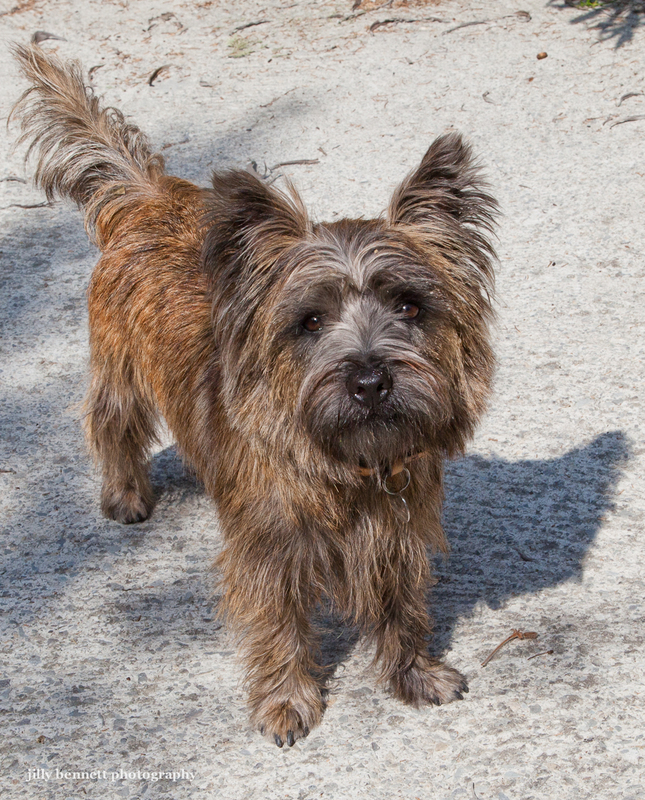 My first dog was a cairn terrier - love them !